The ​Swansea City owners have released a statement explaining their recent activity in the transfer market. ​The club have endured a tough few months following their relegation to the Championship. In the recent transfer windows they lost many of their ​key players from last season and have been forced to rebuild with a host of lesser-known youngsters on cheaper contracts. Fans understandably reacted with disappointment with fellow relegated sides West Brom and ​Stoke City splashing the cash bringing in some experienced ​Championship players as they bid to return to the ​Premier League at the first time of asking. ​Now, the Swansea owners have released a statement on the ​club's official website explaining their actions. They explained how the club found themselves in a sticky financial situation with the expensive wage bill the club had following the signings made which they hoped would've kept them in the Premier League. ​The statement read: "There comes a time when every football club has to be honest with itself and take the kind of tough decisions that secure its future.​ That’s the point Swansea City has reached. "The decisions taken since relegation was confirmed have not been easy ones or ones necessarily supported by the fans. But they are ones designed to safeguard the long-term health of the club. "After seven years in the Premier League, relegation was a bitter pill to swallow. Revenues decline dramatically - even when you factor in parachute payments - and you are inevitably left with players determined to leave the club. In our case, matters were made worse by transfer mistakes we made in an attempt to survive in the Premier League. We are quite literally paying for these now." ​They then went onto explain how they view this new chapter in the club's history as a chance to reset and rebuild for the future with a set of fresh young talent who want to play for the club. They added: "Relegation has to be seen as a rebirth for Swansea - a chance to press the reset button. 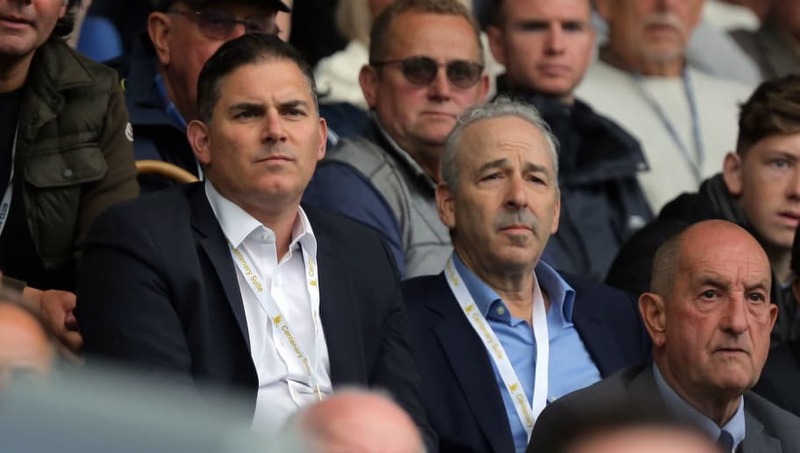 "Instead of constantly being on the back foot fighting for survival, we want to be rebuild our club on a strong financial footing with an exciting brand of passing football and players who are eager to improve and hungry to achieve. We have brought in young players who want to be part of Swansea’s future and we believe there is a nucleus of talent and desire here now. "We don’t expect everyone to appreciate these words or the decisions taken and there will be negative views out there. We understand this has been a hugely painful time for everybody associated with Swansea City and there can be no denying that. Our response is to fight and try to build for the future." Swansea won their first game back in the Championship in dramatic fashion following a late winner in a 2-1 win over ​Sheffield United. They'll be hoping to continue their good form when they host ​Preston North End on Saturday afternoon as the club bid to return to the Premier League as soon as possible.